It’s always nice when your work is appreciated and shared so it was wonderful therefore to see that Parklands at Quendon Hall have recently posted photos from Holly and Chris’s winter wedding on to their Pinterest Board. 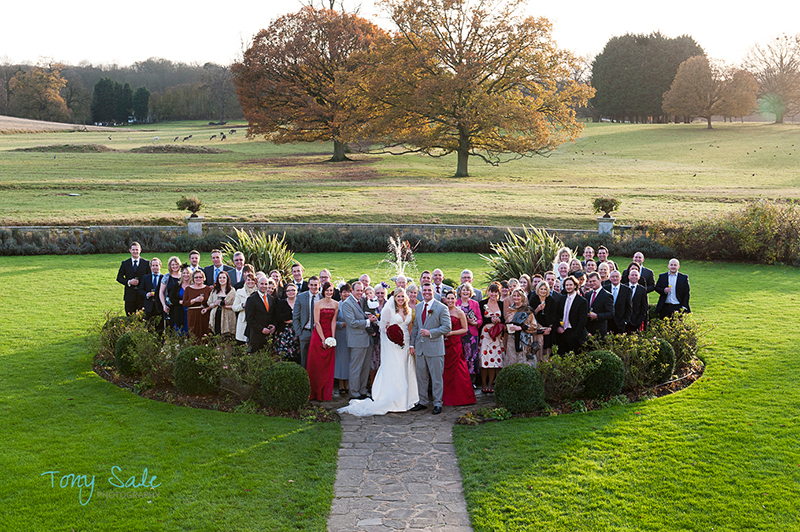 I have also reproduced a number of other images from the wedding below. Parklands, I have to say is one of my favourite wedding venues, (and I’m not just saying that because they shared my photos!) 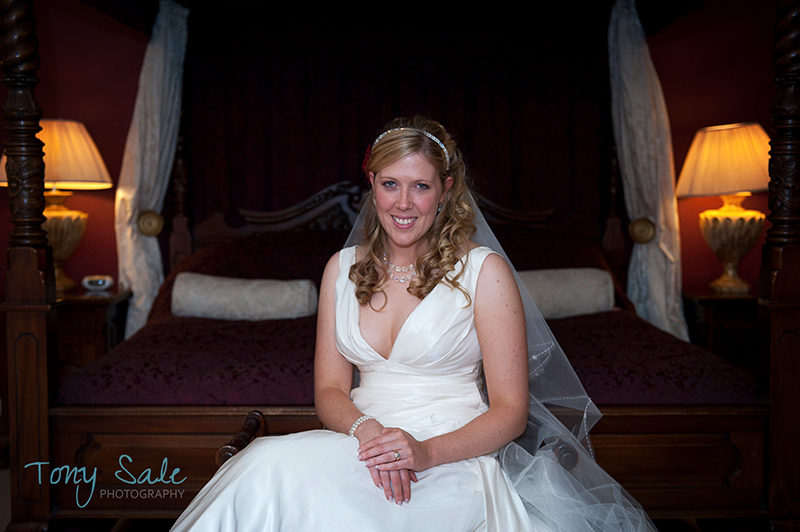 not only do they offer a superb location for the bride and groom but also a fantastic venue for wedding photography as well. What’s so good from a client and photographic point of view? 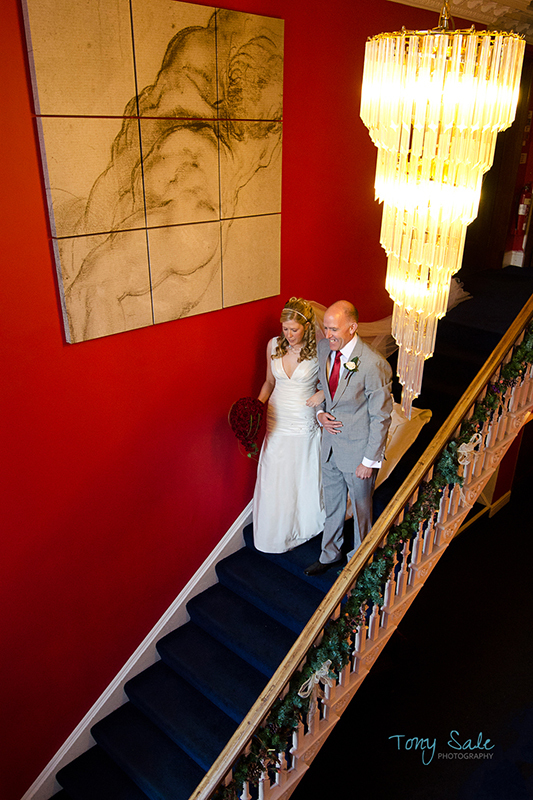 Well, to start with an amazing staircase, a beautiful bridal suite with four poster bed, romantic alcoves and a chaise lounge, and a wonderful rich décor throughout. 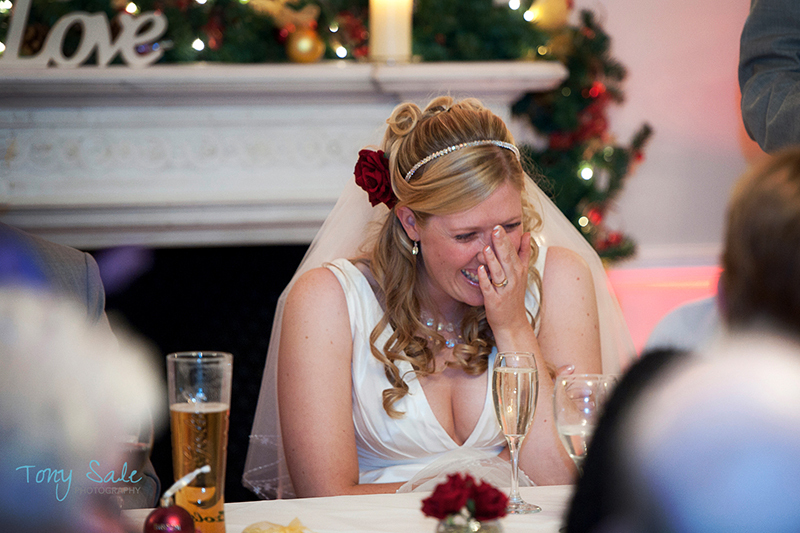 All of that as well as a top class dining room in which they serve a sumptuous wedding breakfast. Outside too they have fascinating lawns and gardens as well the most stunning fountain and walkways. Parklands are currently promoting a number of special offers including an ‘Offer Of The Month and an ‘Early Bird Special Offer’ do check them out on their web site. 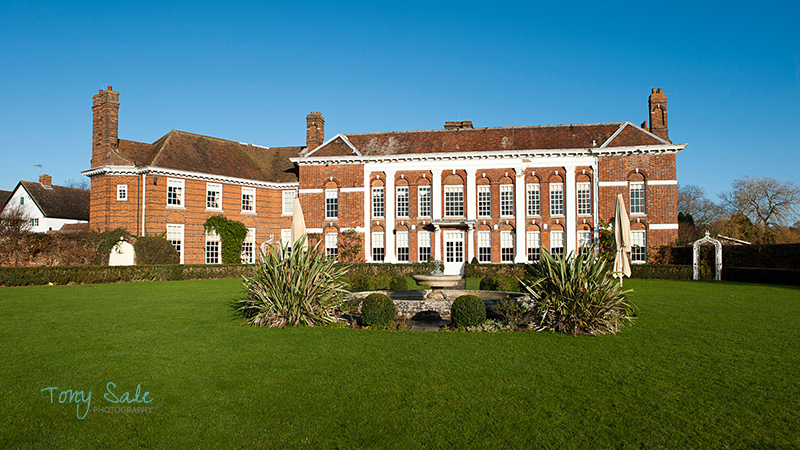 if you are planning on gettting married then do check out this amazing venue. If you are planning to get married at Parklands and you are looking for a qualified experienced wedding photographer offering a fine blend of contemporary and documentary images then please do get in touch phone 01787 474923 or use our web site contact form. 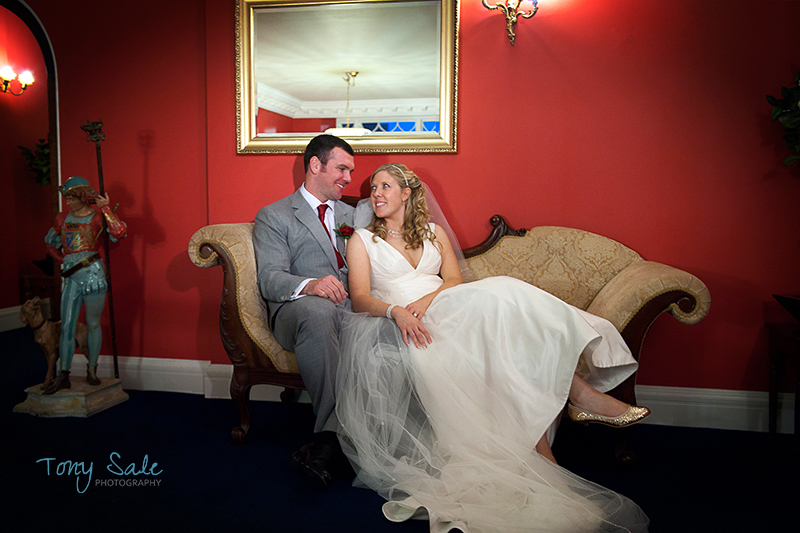 Why not also also check out our wedding photography page.